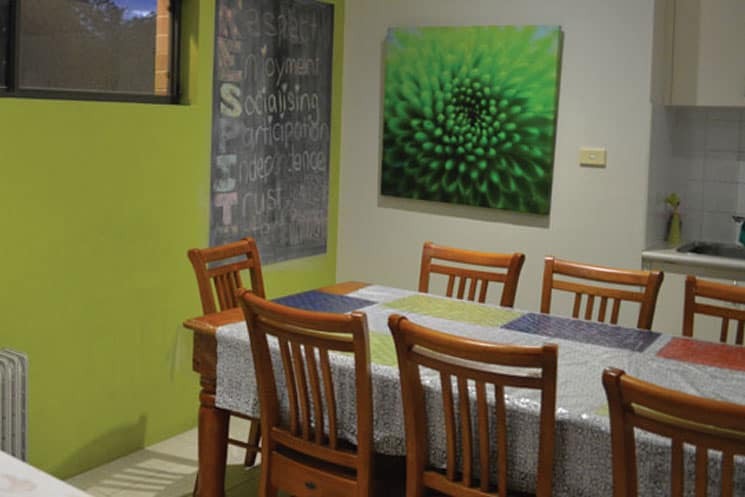 Civic’s short stay and transitional accommodation is ideal for those looking to learn new skills and make friends while in a ‘home away from home’ environment. The service also helps to develop skills for living independently in a shared accommodation environment in the future. Short stay is available for one night or for a longer holiday period. 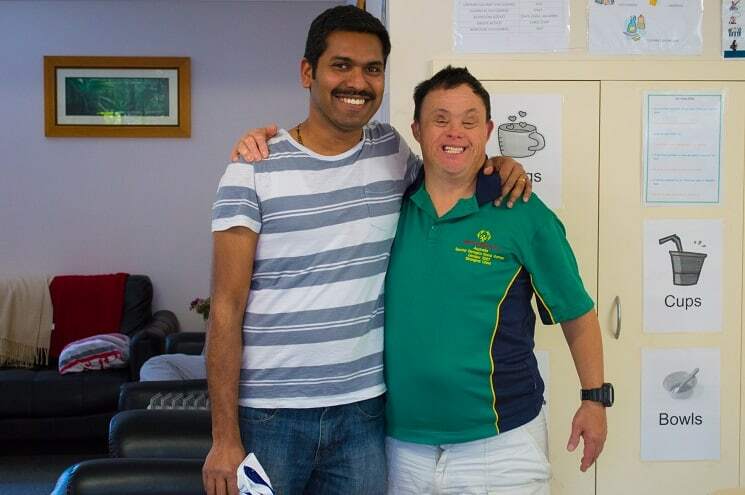 In line with your NDIS plan, staff can assist you to achieve your goals during the stay. Develop practical skills like cooking and other domestic tasks. Work on independent living goals. Meet people with similar interests in a comfortable and friendly environment. Enjoy social activities like movie nights and outings. Short stay services are located in the Sutherland Shire and are available for adults including seniors. Short stays are great for short breaks but they can also help to build evidence for Supported Independent Living (SIL) applications. Short stays can be a stepping stone in transitioning to independence. Interested in short stay or transitional accommodation?